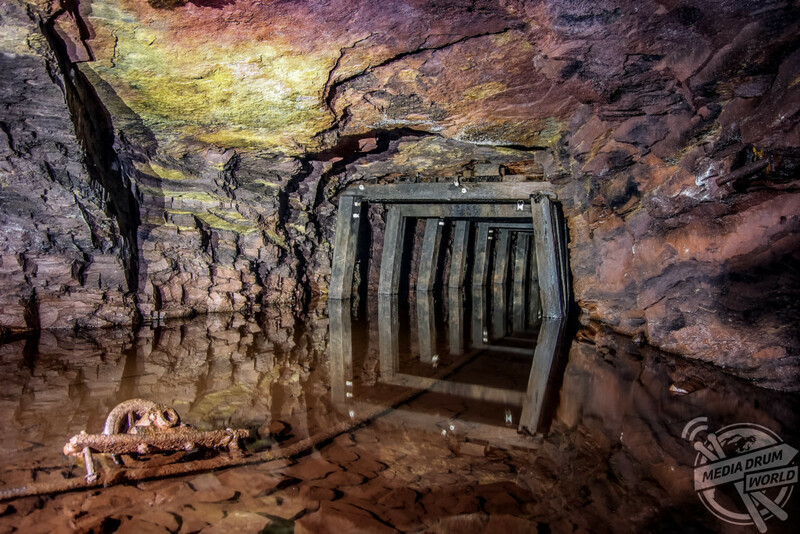 EERIE images take a look inside a semi-collapsed mountain iron mine that was abandoned after it stopped functioning sixty-five-years-ago. 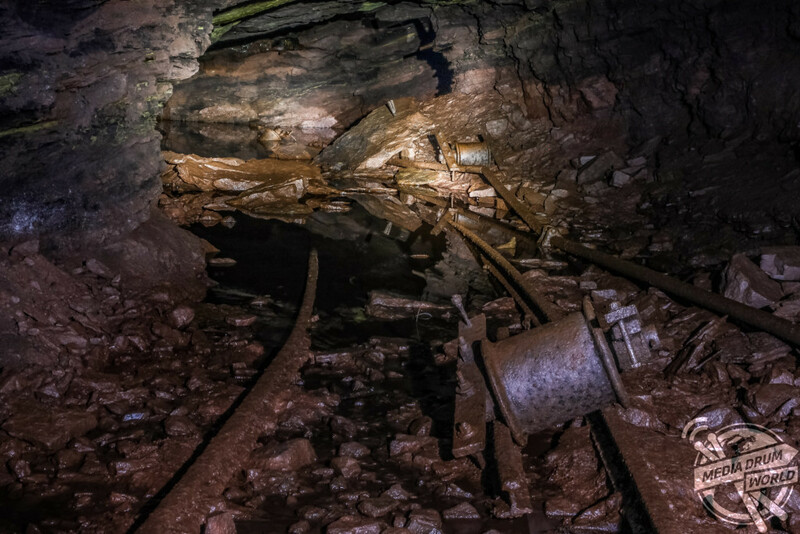 The spooky underground pictures show rusted rails that would have once carried iron ore to the mine’s entrance and rubble lies on the floor where it has started to collapse. 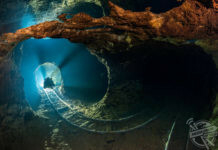 One photo shows waterfilled tunnels and an overgrown, moss-ridden pulley system above the surface. 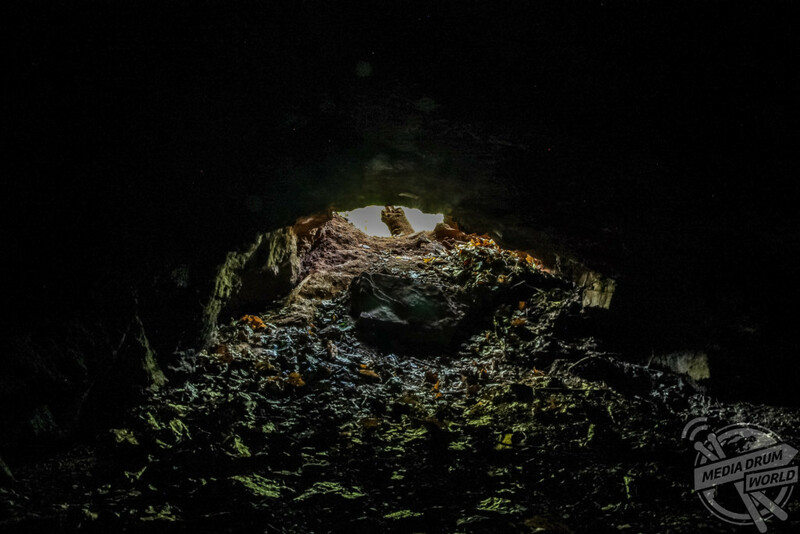 The stunning shots were taken in Ruffner Mountain, Birmingham, Alabama, USA by an urban explorer known as Abandoned Southeast. 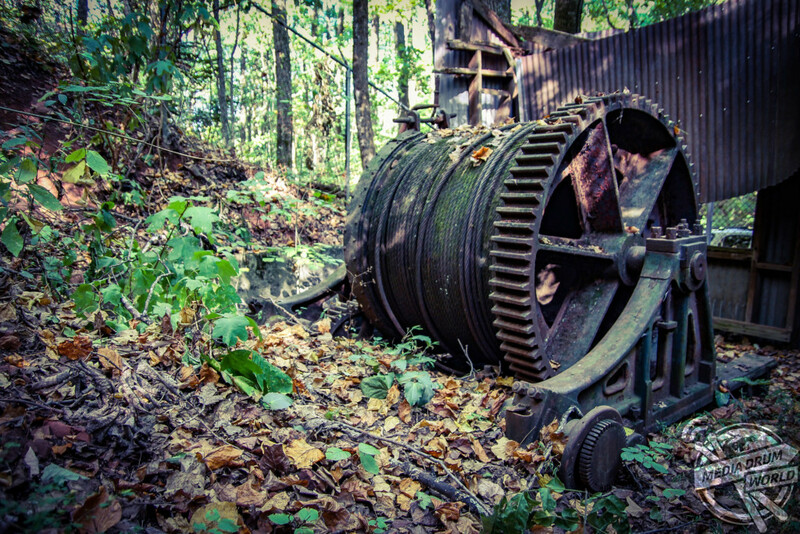 “These are photos of an abandoned iron ore mine located in Ruffner Mountain. 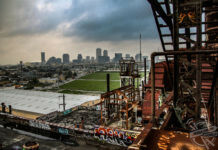 Birmingham was once a booming steel city thanks in part to the vast amount of natural minerals located in such a small region,” said Abandoned Southeast. 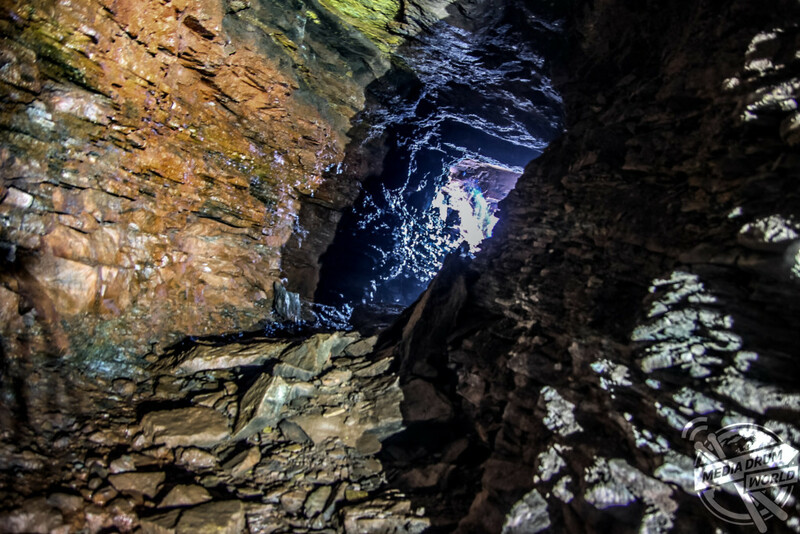 “Photographing in pitch black darkness can be tricky, parts of the mine were flooded and we had to be careful to not hit our heads on the ceiling, in most spots the mine was only three to four feet tall. “You could not even see your hand in front of your face. 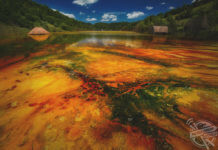 “The wooden pillars at the end of the mine are 1200-feet below ground. “We were unable to continue from there due to a collapsed roof and three-feet of water. 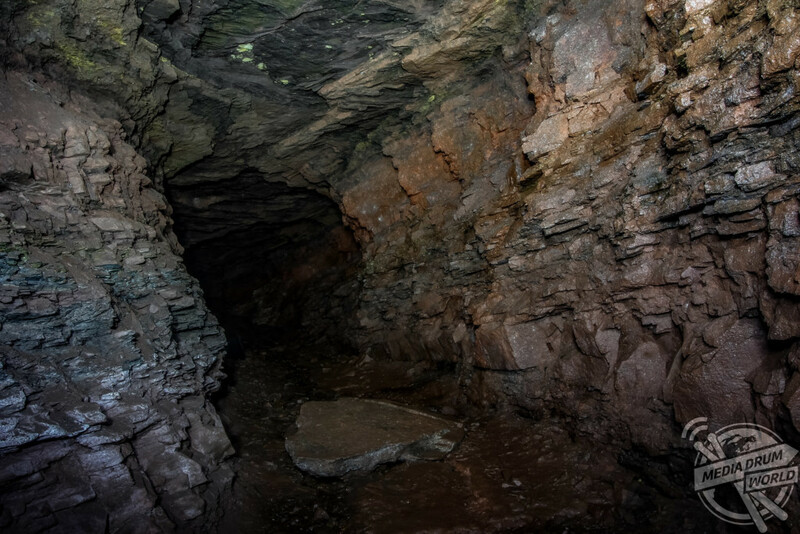 The mine was in operation between 1886 and 1953. 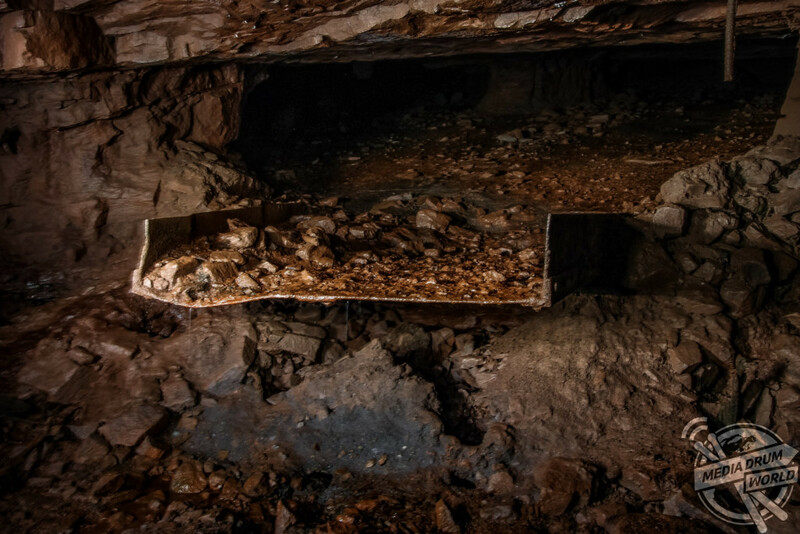 The mine contracted workers who were mainly African Americans and who would be expected to use picks, wedges and even explosives. 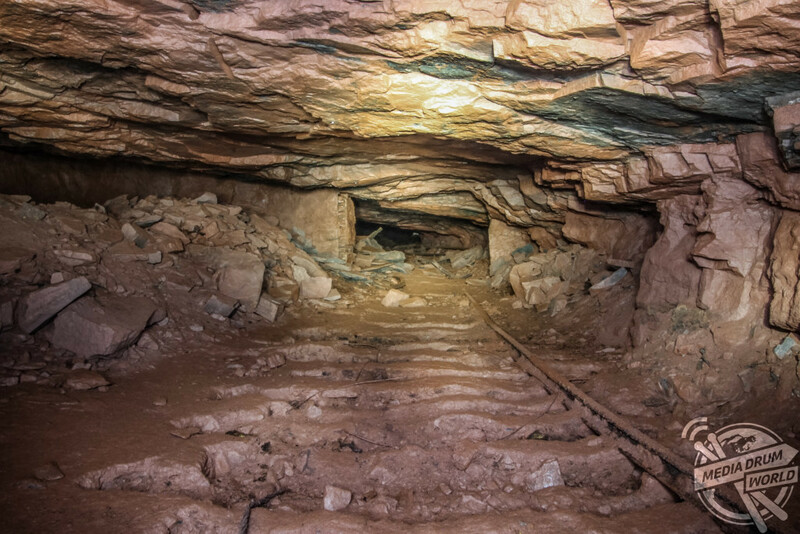 Miners would earn 60-cents for each car filled with iron ore.
Newspapers at the time reported deaths of workers as a result of runaway mine carts, explosions and falling rocks. 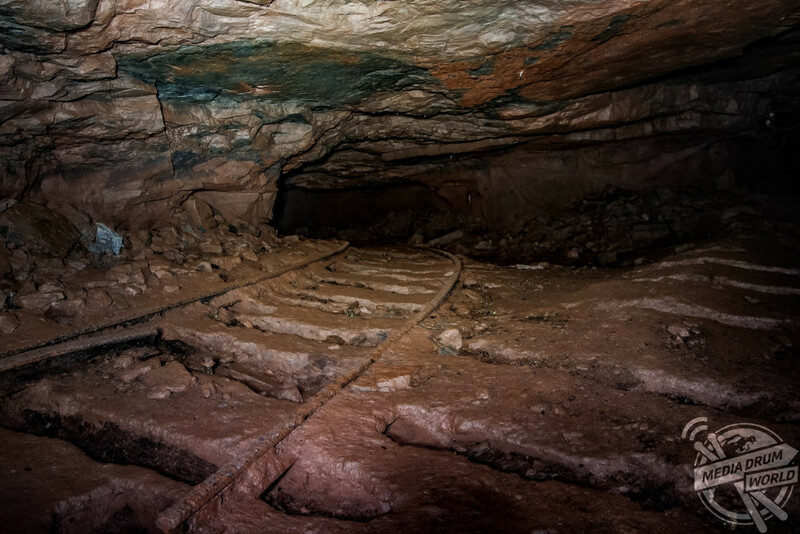 The mines were operated by the Sloss Furnace Company. In 1971, there was an explosion from one of the stores that caused damage to a nearby shopping centre and home. 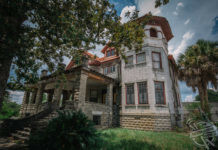 “I love to discover what may be left behind and I want to show others places people rarely get to go,” added Abandoned Southeast.